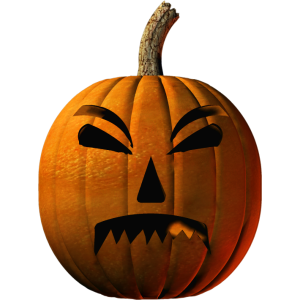 Stampette your profile picture with a spooky Halloween Pumpkin Lantern and scare your Facebook and Twitter Friends. Are you having a Halloween party? Use our Halloween Stampette to announce the details.